for Upcoming Dates & Promotions! Upcoming auction details coming soon! Come visit our 16,000 Sq. Ft. Climate Controlled Gallery with full concession area and an enclosed and ventilated indoor smoking room. There is plenty of on-site parking in the rear of the building for autos with truck, trailer and RV parking to the side. 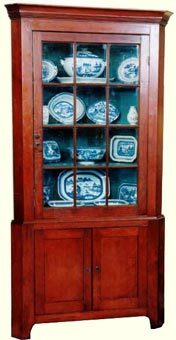 We are continuing to serve the Charleston, Savannah and Columbia areas from our new centrally located gallery and have been acquiring wonderful consignments from numerous estates.